Peacefully on March 31, 2019, with his family by his side, Stan, our father, grandfather, great-grandfather, brother and uncle, left this world to grasp the hand of his Savior, Jesus Christ and claim his heavenly inheritance promised to him in Baptism. Patiently waiting to greet Stan was his dear wife, Rose, dressed in her best, on her birthday. Left to treasure dad’s memory are children, Vicky (Les), Frances (Kevin), Michael (Aline), Robert (Liane), Mary-Anne (Gord), Laura (Craig) and Cindy (Daryl), 17 grandchildren and 13 great-grandchildren. Also left in his memory are sisters Mary, Josie, and Florence, brother, Alfie, sister-in-law Sherry and many nieces, nephews and relatives. 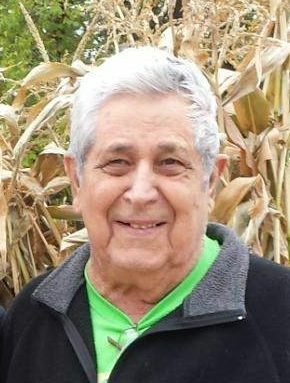 He was predeceased by his wife, Rosalia (Rose), son David, daughter-in-law Kathy, grandson Randy, parents John and Mary, sisters Eva, Annie and Katie and brothers Art, John, Adam and Joe. 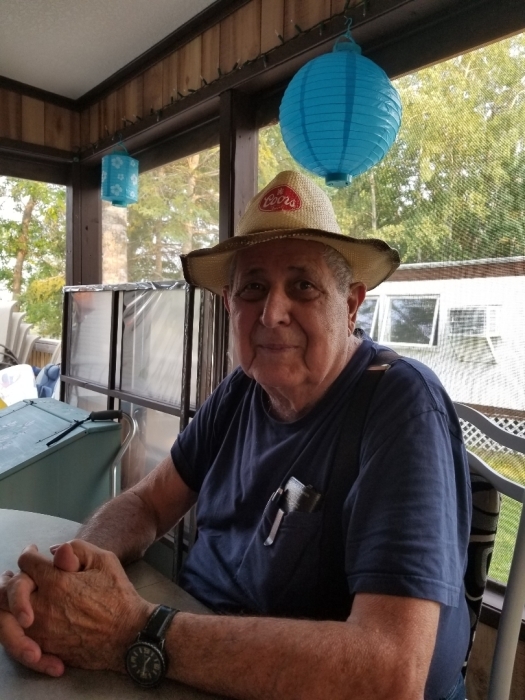 Dad was born on March 9, 1931, in Berlo, MB, grew up in Arnes, and later moved to Winnipeg where he met his sweetheart, Rose; they had 7 children and were married for 48 years. Dad worked in construction and the meat packing industry. He devoted his time to family and church, being involved in various activities. After retirement, he and mom enjoyed playing cards, going to bingo and having coffee at the mall with friends. A few years after mom passed, in 2011, dad moved to Isfeld Villa in Winnipeg Beach, MB. 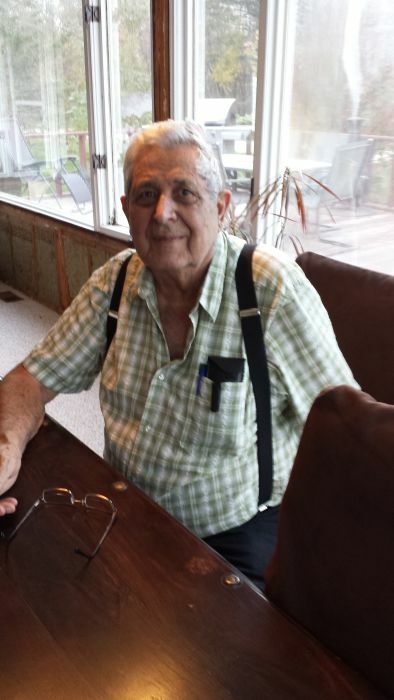 He enjoyed having coffee, doing puzzles and playing cards with everyone who lived there. He loved it there and said they were all like family to him. The family would like to thank the wonderful nurses and doctors at the Gimli Hospital for their exceptional care. Mass of Christian Burial will be celebrated at St. Michael’s Church in Gimli, MB on Monday, April 8, 2019 at 11:00 a.m. Interment will follow at a later date, in Berlo, MB, with the immediate family. If those desire, in lieu of flowers, donations may be made to the Gimli Hospital.